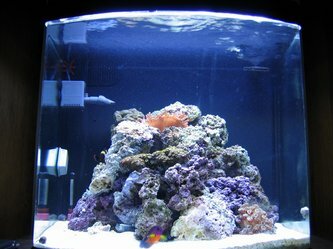 Monitoring the salt level in a reef aquarium is one of the most basic & important parameters to ensure a safe and optimal environment for tank inhabitants. Many organisms are not equipped for high tolerances in shifts in temperature, salinity and specific gravity for long durations without fatal consequences. Digi-Lab-TSS Meter is an innovative 3-in-1 tool that incorporates digital tests for temperature (F), salinity (ppt) and specific gravity (e.g., 1.024) displayed in scales commonly used by aquarists without the need for conversions. This revolutionary meter allows hobbyists to receive precise, accurate and reliable readings with a press of a button... today... tomorrow... and for as long as you own your aquarium. I just got this and I think its awesome, I like that it can do all 3 in one, I had to calibrate it though, was easy. Yes, I would recommend this product to my friends. 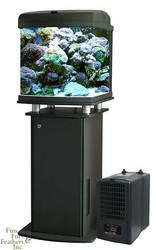 Arctic Titanium Aquarium Chillers are state-of-the-art aquarium coolers incorporating the most advance technological features compared to any other chiller on the market. Many years of research and development has allowed us to offer the perfect solution to stabilize water temperatures for your aquarium environment. These units have been designed for maximum temperature pull-down (BTU`s) with the least amount of energy draw. Please call for pricing and availability. The JBJ Arctic Titanium Chiller is excellent. 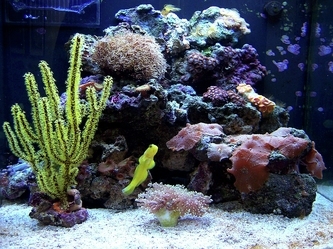 I bought the 1/10 HP model for my 65 gallon reef tank. This size chiller is perfect. It cools the water very quickly and keeps the water temperature exactly where I want it. In addition, the chiller is very quiet, and this is important since I have it in my living room. 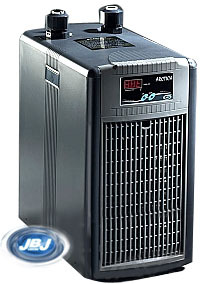 Living in the South and having a covered tank (Red Sea Max 250) with three pumps running continuously requires the use of a good chiller. I think JBJ has it just right, and I'm very pleased with my purchase. Yes, I would recommend this product to my friends. Very happy with the chiller for my 105gal system. It does a great job. Yes, I would recommend this product to my friends. 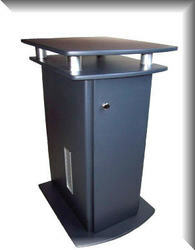 Overflow Box designed for Wet Dry Filters, Sumps, and Refugium systems. Advanced U-tube style compact overflow boxes are designed to fit between your tank and your wall to maximize space usage in your aquarium setup. With only 3 in. required between your tank and your wall, these boxes are excellent for optimizing space. Each box includes everything required to attach it to your system and comes with a foam prefilter. 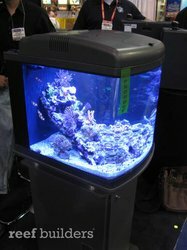 It's always a good idea to achieve greater volume in your aquarium; do it the easy way with one of these overflow boxes. Made in the USA. I have tried several buffers but this is by far the best. It keeps pH, hardness and Calcium in perfect balance. A bit more expensive, but well worth it! I started using this product about a month ago after it was recommended to me by a friend. It has maintained my 90 gallon reef tank's calcium level and alkalinity level perfectly. 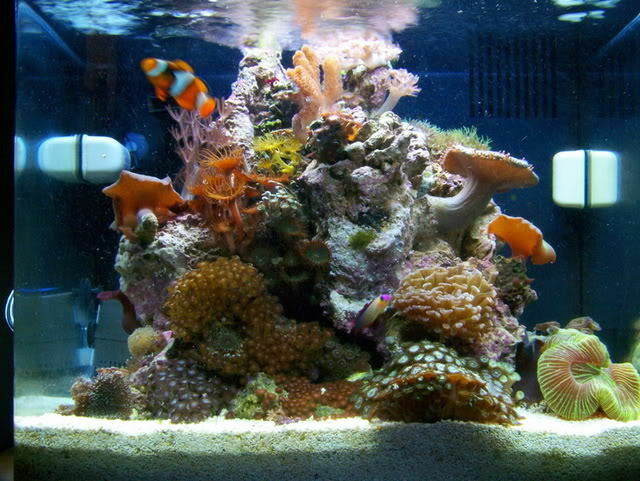 I have been keeping salt water tanks for over 20 years and reef tanks for about 12 of those and I have never used a product that keeps calcium and alkalinity levels high as consistently as this. The only draw back is that you do have to add it to your tank every day, but the results are well worth the effort. Yes, I would recommend this product to my friends. Looking to start a Saltwater Aquarium? We are currently having a special on all JBJ Nano Cubes Complete with Stand and we'll throw in free CaribSea Arag-Alive Special Grade Live Reef Sand. A $35 value! If you have any questions please contact us or come by and check us out! Please call for pricing and availability. 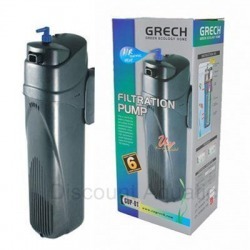 This product is essential to keeping my aquarium free of all small particals,waste and stops micro bubbles.But dosent restrict flow.easy to clean and can be used many ways.will use it forever.so will you if you use this.